These cute 4th of July Silverware Holders will add a fun patriotic flair to your table setting. 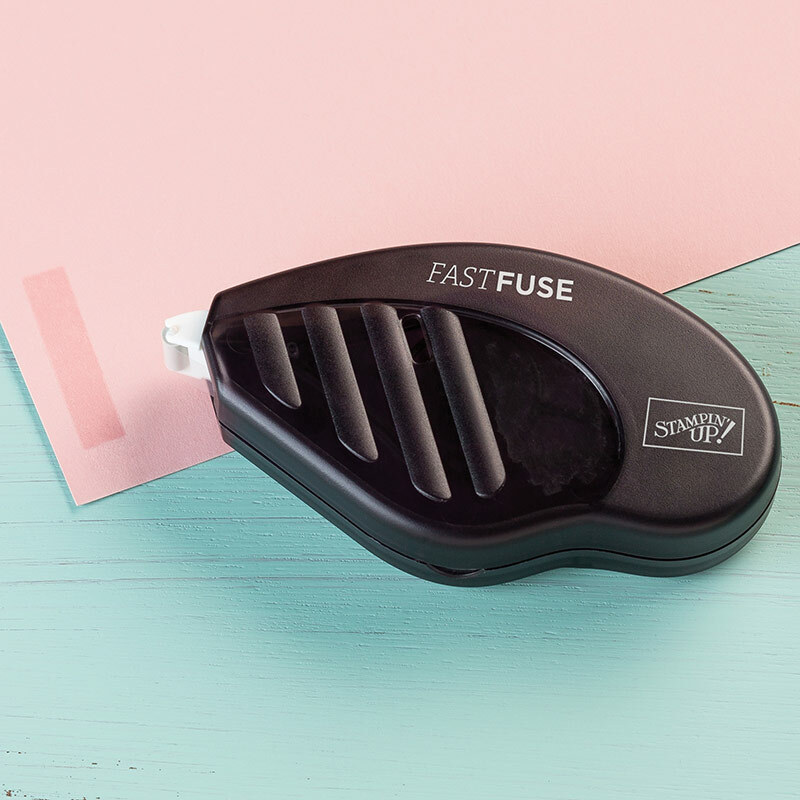 They are a great way to ensure each guest gets a set of plastic utensils and a napkin for your 4th of July picnic or BBQ. The Mini Treat Bag Die from Stampin Up makes it a breeze to quickly make enough of these utensil holders for all your guests. We usually do some sort of cook out for the 4th of July. These cute picnic utensil holders make it easy for your guests to grab everything they need at one shot. Plus they look so festive laying out on the table. I usually just put them all in a basket near the plates so my guests can pick one up easily as they are getting their food. I put a napkin, knife, fork, and spoon in mine. You could also pick up some festive 4th of July paper straws to include in the pouch. These patriotic plastic silverware holders don’t take long at all to make. The dies make quick work of cutting the paper. If you are going to be making a lot of these, I recommend making them assembly line style. Do all the die cutting at once, all the stamping at once, etc. It will save you a good bit of time. Start by cutting a piece of white cardstock to 6″ x 8.5″. 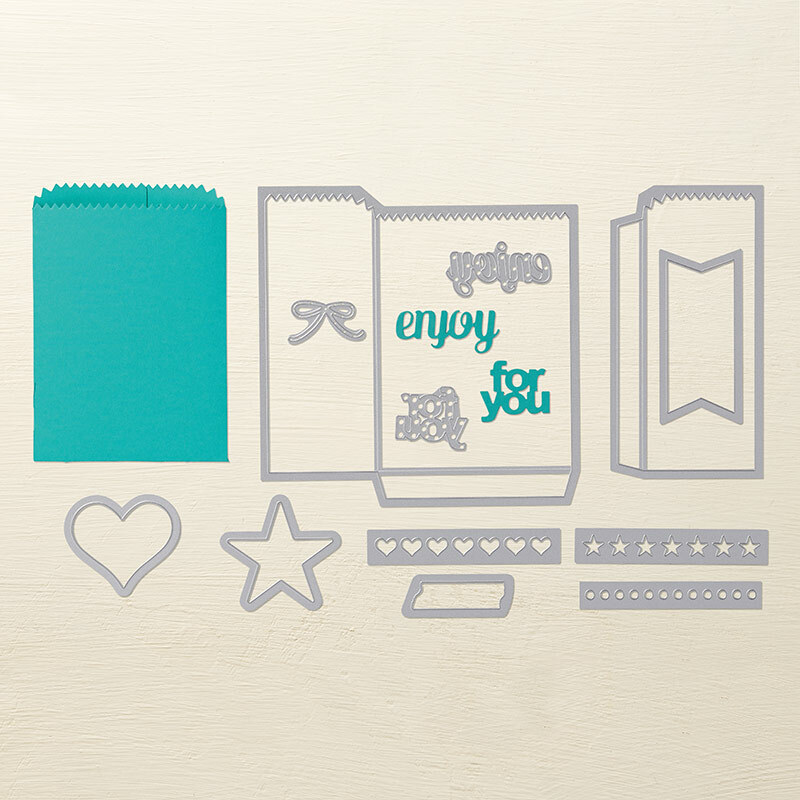 Use the larger bag die of the mini treat bag die set to cut the cardstock. On the leftover 5″ x 8.5″ piece of cardstock, use the smaller bag die. These are the 2 pieces that will be assembled to form your plastic silverware holder. Start to assemble your bag by using a strong adhesive along the flap of the smaller piece (where indicated by the arrow in the picture). Adhere the flap of the smaller bag piece along the edge of the larger bag die cut on the back side. I used Stampin Up Fast Fuse adhesive to make these patriotic plastic silverware holders because it is a stronger adhesive than standard tape runners. It holds up well for 3D items that are going to be handled frequently. Fold one of the sides of your bag inward. Add strong adhesive to one edge and then fold the other side over. Press firmly to seal. Add adhesive to the bottom flap then fold upward to form your plastic silverware holder pouch. Press firmly to seal. This is what your assembled picnic utensil holder will look like before you start to decorate it. I just love these cute little bags! By changing up the paper and decorations, they can be used for so many different holidays. Using a splatters stamp, stamp splatters on the front of your bag. 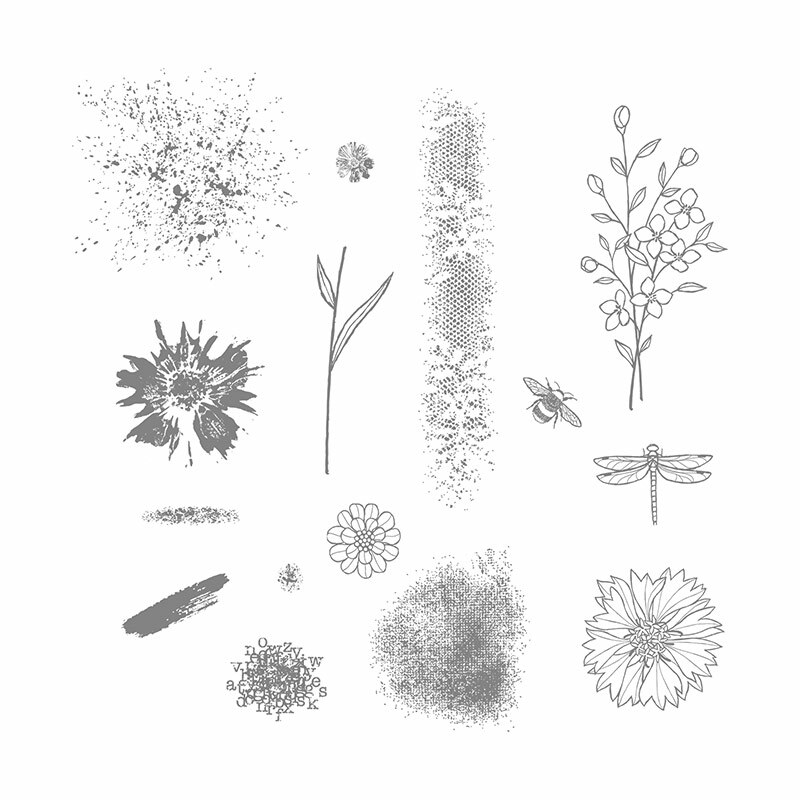 I used Stampin Up’s Gorgeous Grunge Stamp set, however this set has been retired. 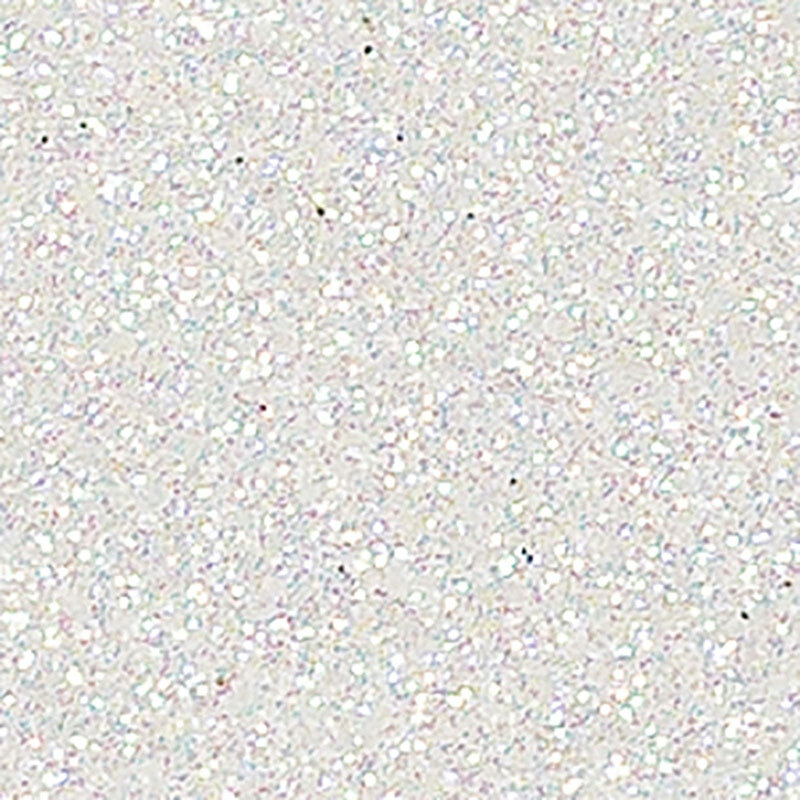 The splatter stamp from the Touches of Texture stamp set is a great alternative. To create the cool multi-colored splatter affect, I inked the stamp first with red. I stamped multiple times without re-inking. Then I cleaned the stamp off. Then repeat the process with blue. Cut a strip of paper from red cardstock measuring 2″ x 8.5″. 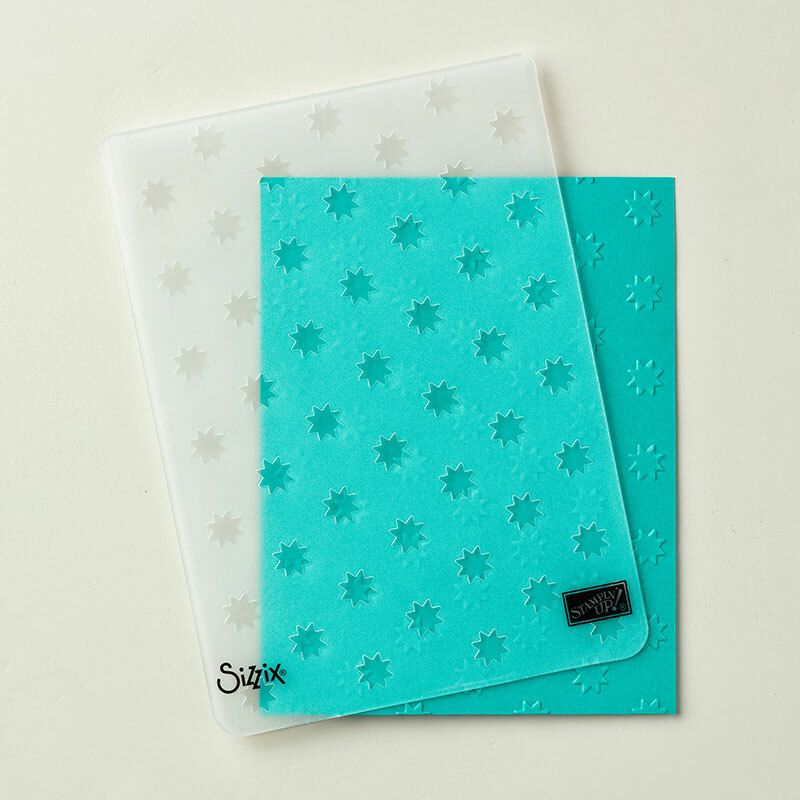 Emboss with a Stars embossing folder. You only need the front of the strip embossed. I discovered that you can turn embossing folders sideways and they will still fit through the opening in your die cut machine. So I centered the embossing folder on the strip and then ran it through. It doesn’t matter if the ends are embossed, because they will be on the back side of your plastic silverware holder and won’t be seen. Use the scoring blade on your paper trimmer to score the strip at 2″ and again at 5 3/4″. Add your band around the middle of your pouch and use adhesive to close. Now you are going to die cut some stars that you will use to decorate your 4th of July silverware holders. The Stars Framelits die set will make quick work of cutting out all the stars you will need. You will need 3 of the smallest size of star, 2 cut from silver glitter paper and 1 cut from red cardstock. You will need 1 of the next size up cut from silver glitter paper. Lastly you will need 1 medium star cut from blue cardstock. Use adhesive to layer the blue star, the larger silver star, and the small red star. Adhere to the middle of your pouch using foam adhesive square to give it some depth. 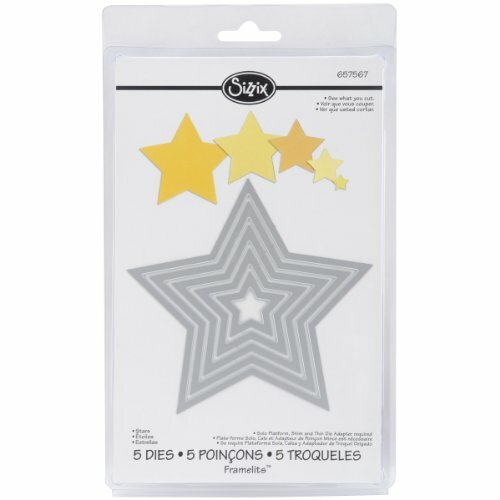 Use a foam adhesive square to add the 2 small silver stars to either side. Lastly, you just need to add a napkin and plastic silverware. Place them in a basket on your food table so everyone can quickly and easily grab the utensils they need for the meal. These 4th of July silverware holders would be great for your 4th of July cookout or celebration. You could also easily pack them in a picnic basket and take them with you. So tell me… Are you doing any patriotic crafting for the 4th of July?